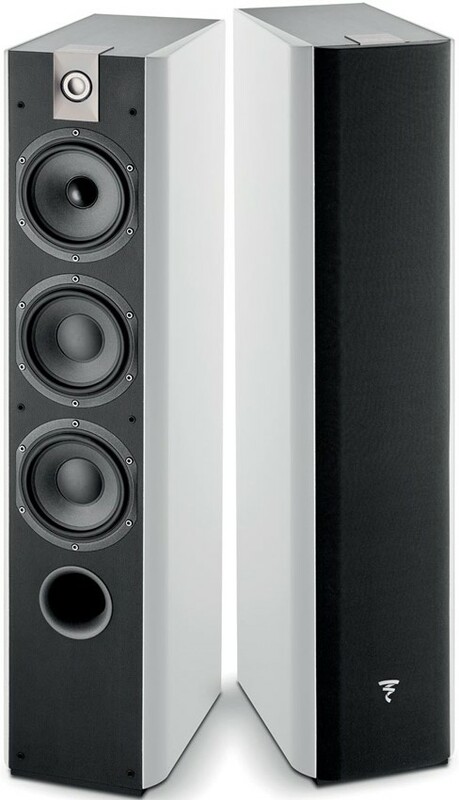 Incredible value for a Focal triple driver floorstanding speaker - the comparative model in the Aria range (936) is almost double the price. 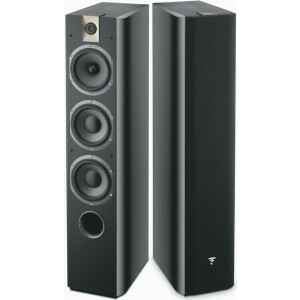 Focal Chorus 726 three-way floorstanding Speaker (Pair) embodies the traditional and affordable high-end loudspeaker. The restyled cabinet is combined with the new cloth frame design for a modern and slender look. Technologically advanced, the 3-way construction combines the exceptional definition of the midrange and the power of the two 6.5” woofers. Chorus 726 features elements that made the original range so successful with a subtle reinterpretation of the original design: replacing the vivid and prominent lines with smoother and more fluid curves in keeping with current trends. 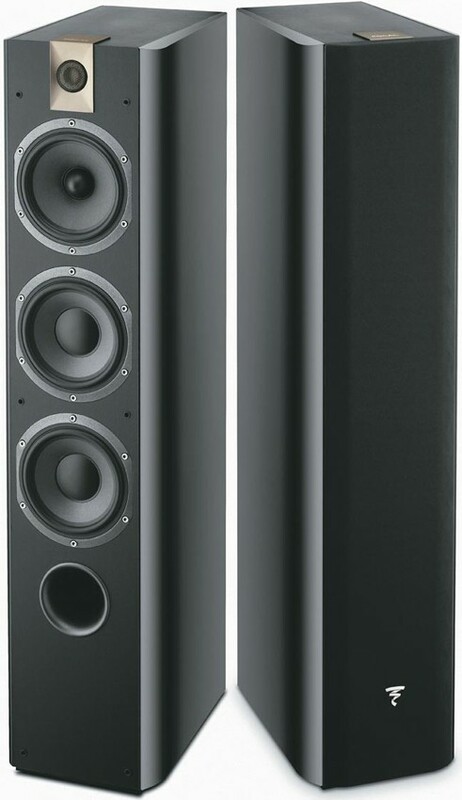 The mass/rigidity/damping ratio adjustment results in outstanding linearity of the frequency response curve, all from the inherent design of the cone. Polyglass technology, which is exclusive to Focal, is used to apply molten glass micro-balls on a cellulose pulp cone combining an excellent paper damping with glass rigidity. 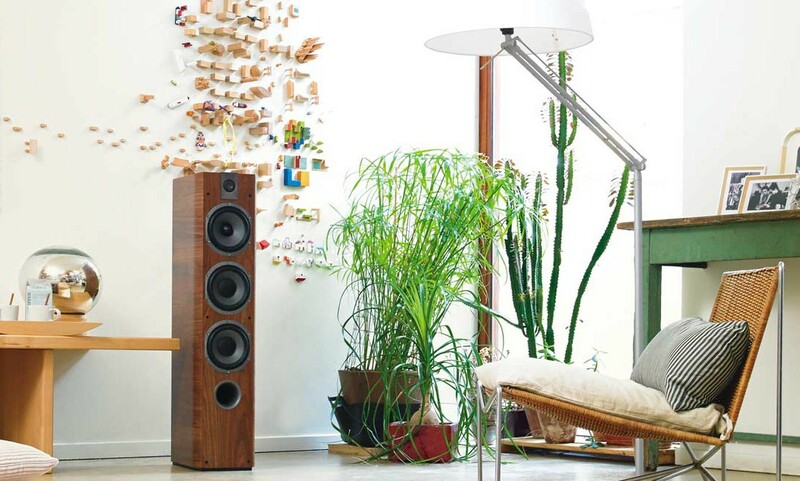 The tweeter suspension structure is inherited directly from speakers in the flagship Utopia series. The ultra-light material prevents damage or compression of the suspension over time. Distortion is reduced and the frequency response is improved. The result is soft and precise sound offering improved harmonic richness and a more accurate soundstage. 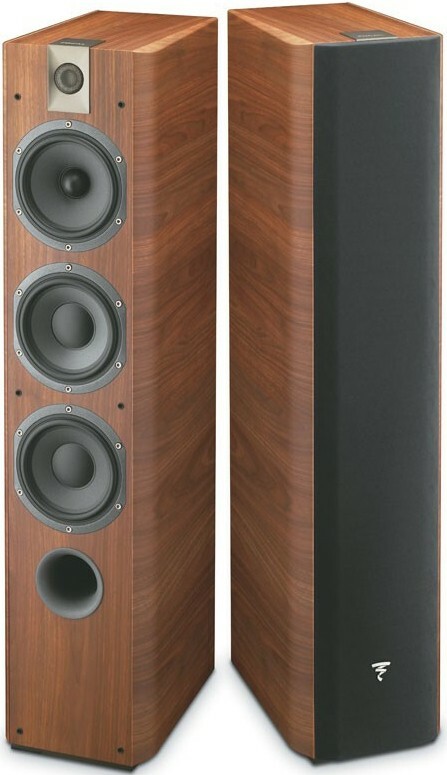 The Chorus 700 line is made in France and available in black, white or walnut finishes. The black/white finishes combine a leather-covered enclosure with high gloss side panels.